Allow users to easily plan their journey by entering the start and endpoint in the route planner. Offer the desired mobility services based on personal preferences. Map out the exact route, provide real-time info on the available mobility services, together with upcoming departure times. 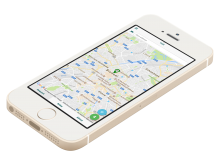 Benefit from a smart route planner that is designed to support multiple transport operators. 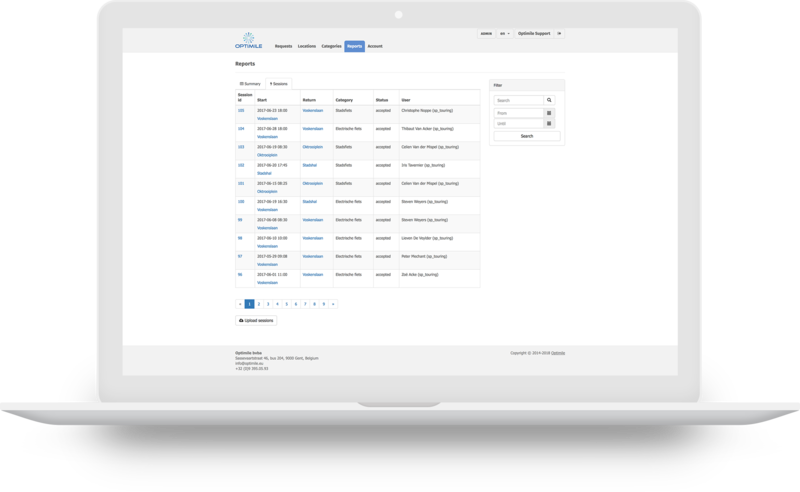 Generate routes based on timetable data gathered from the connected public and local transport operators. 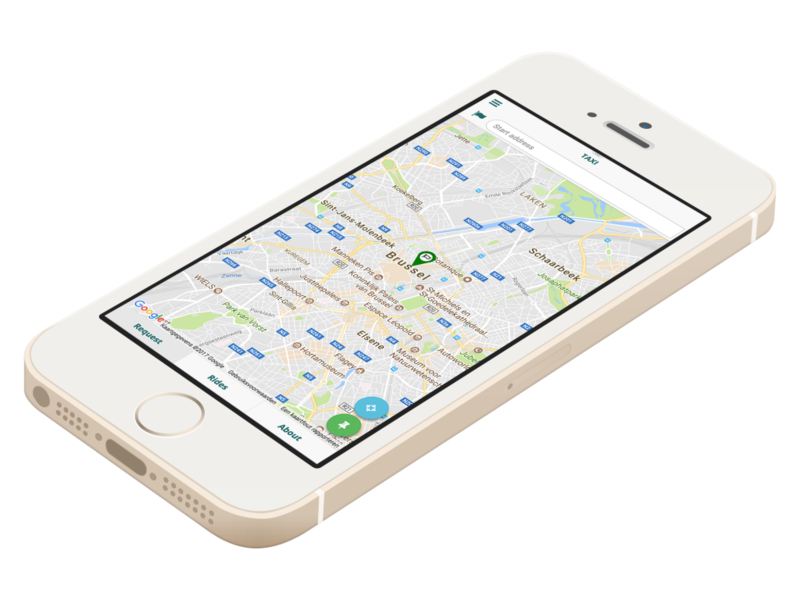 Let users intuitively check arrival and departure times and let them know when to change mobility services. Let users define their own route based on different preferences. Allow them to choose for the most ecological, economical or fastest route to their destination. Or give them the ultimate freedom of choosing their own preferred mobility services to get to their destination. Allow users to define a price ceiling for a single or return trip. Alert them on time when they are about to exceed their mobility budget or if a certain mobility service or trip is surpassing their available budget. Benefit from a route planner that also considers external factors while outlining the most desirable route. No need to worry about weather conditions, unforeseen circumstances, availability in the trams or buses for wheelchair passengers, etc. The route planner takes care of it.